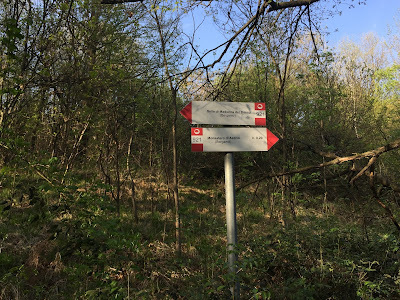 Left: A summary of the walk beginning and ending at Piazzetta del Delfino. 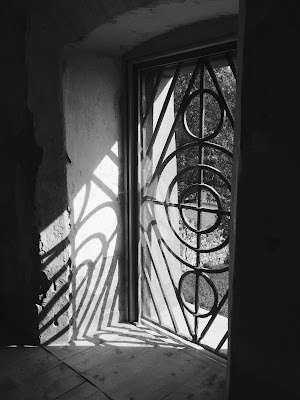 Right: Window at Monastero di Astino. 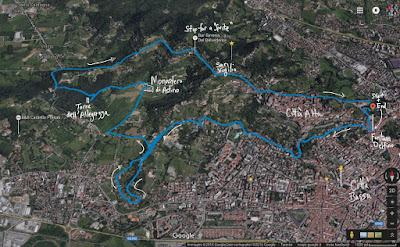 It was supposed to be a quick afternoon walk to explore some more Scalette of Bergamo, but it lasted for 6 hours later and 11 miles. I captured the tracks with the program Geotag Photos Pro. We specifically wanted to explore the hill between the Bergamo quartieres of Loreto and Longuelo. The street Via S. Martino della Pigrizia. 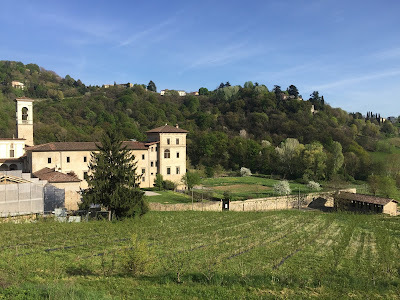 (San Martino of the Lazyness) runs on the spine of the hill. While on the hill, we decided to head for the recently restored Monastero di Astino. 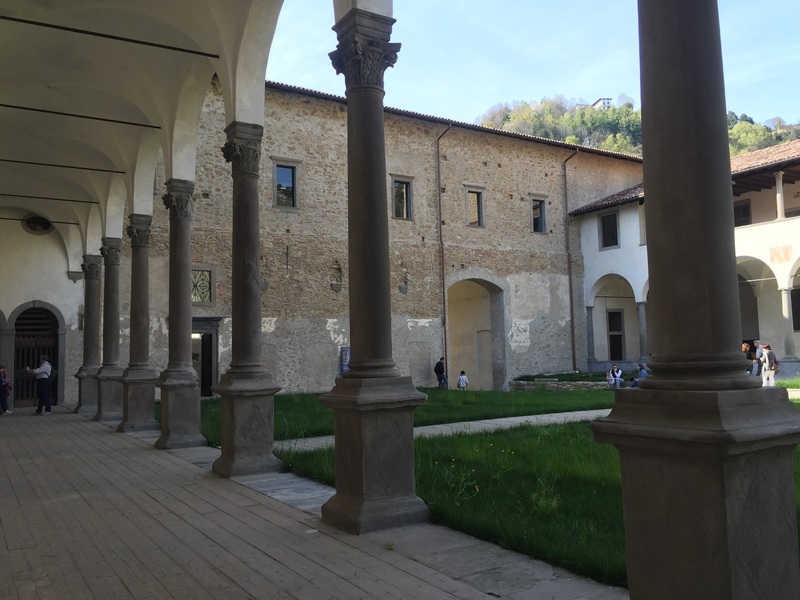 The Monastero di Astino is an enchanting place and worth the trip from the main attractions of Bergamo. 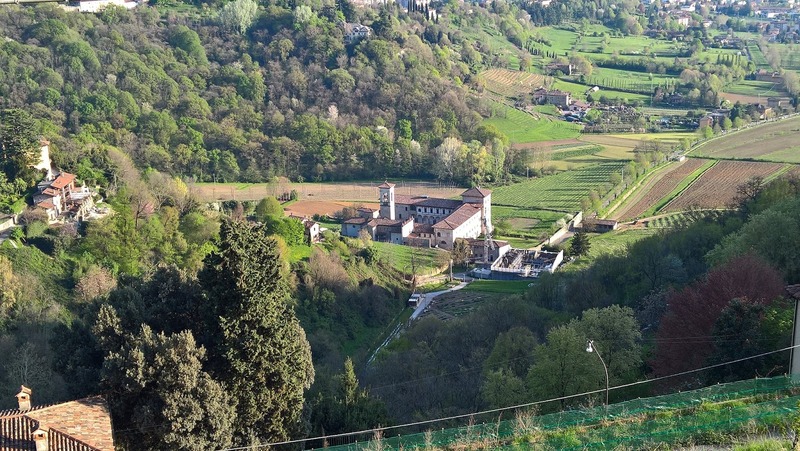 Especially, if you are a walker, you can easily get to Astino on foot, which is half the fun. During our visit there is a fascinating exhibition by Pepi Merisio (http://www.pepimerisio.it/) consisting of old photos of Bergamo and Monastero di Astino. 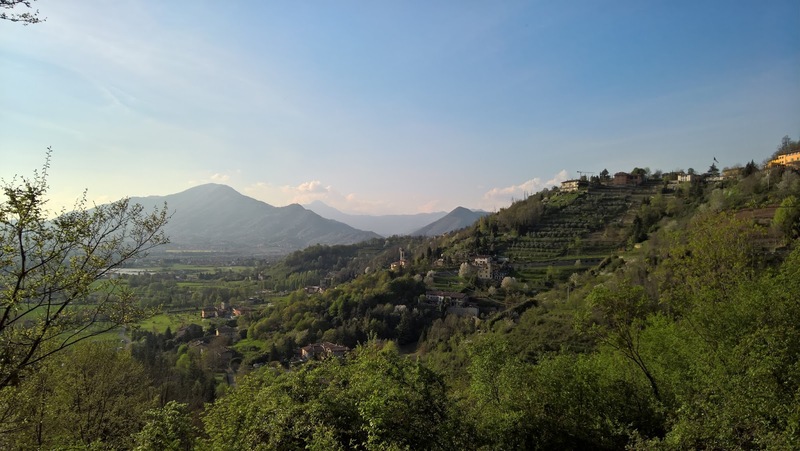 From Astino we head up to higher ground and toward San Vigilio. 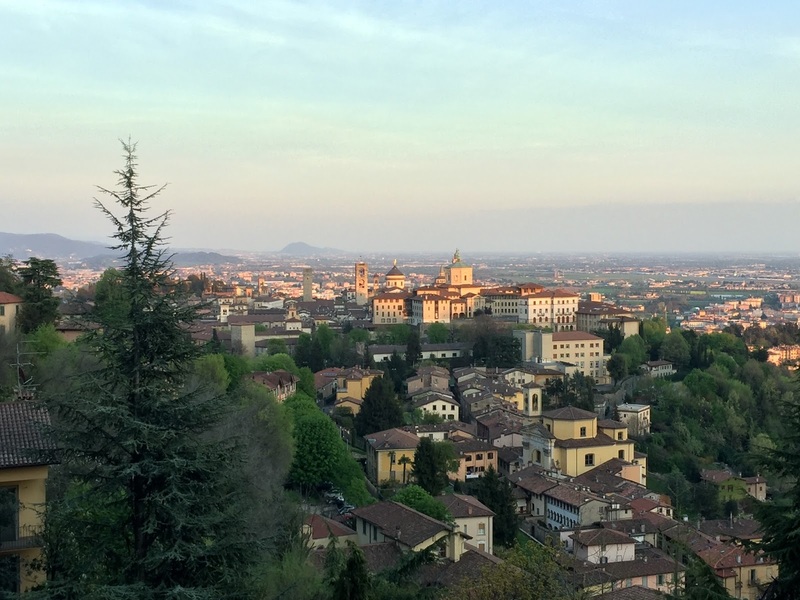 We are sidetracked for a quick “Spritz” (the official drink of Bergamo it seems: 1 part soda, 2 parts Aperol, 3 parts Prosecco, and an orange slice) at Bar Belevedere and its sweeping views. Left: Approaching Monastero di Astino from the south. Right: Inside Monastero di Astino. 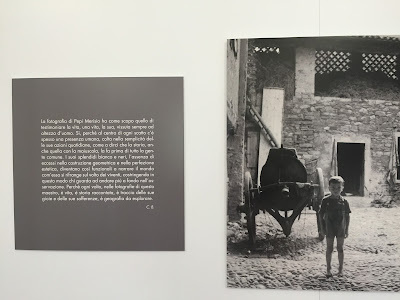 Left: Example of exhibition of Pepi Merisio at Monastero di Astino. Right: View of Bergamo Citta' Alta from San Vigilio. Left: Markers for trail 921. 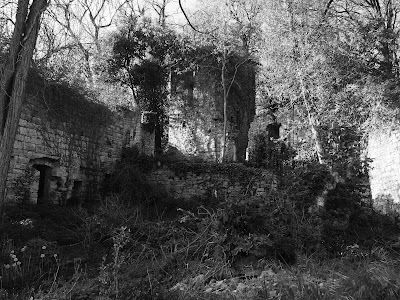 Right: Torre dell'Allegrezza, ruins. Left: View northwest from Via S. Sebastian with Monte Linzone. Right: Looking down on Monastero di Astino.